Hello there, sorry I am a day late in posting this, I had a horrible migraine yesterday. 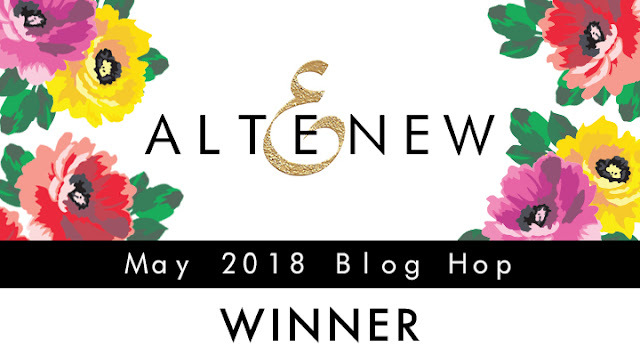 Anyway, I am here today to share the winner of the $30 gift certificate from the Altenew May 2018 Blog Hop I took part in at the beginning of the week. Congratulations, Michele! 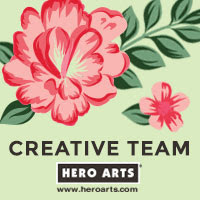 Please can you email me using the link on my sidebar. A huge thank you to everyone who took part and left me such lovely comments. I hope you are having a great weekend! 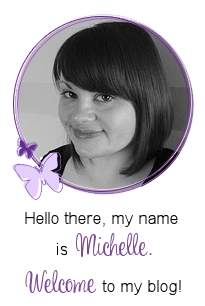 Thank you so much, Michelle, for being a part of this awesome blog hop! I love your gorgeous cards and am being a follower! Thanks for choosing me as a winner too!